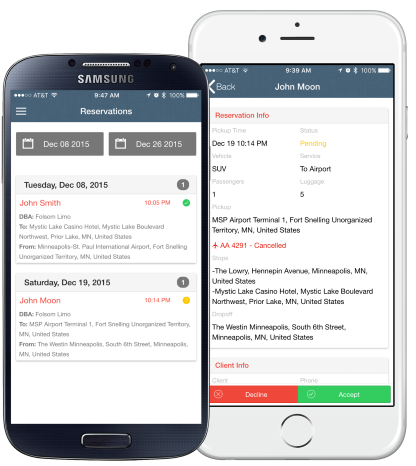 The best reservation management, scheduling, and dispatch software on the web. 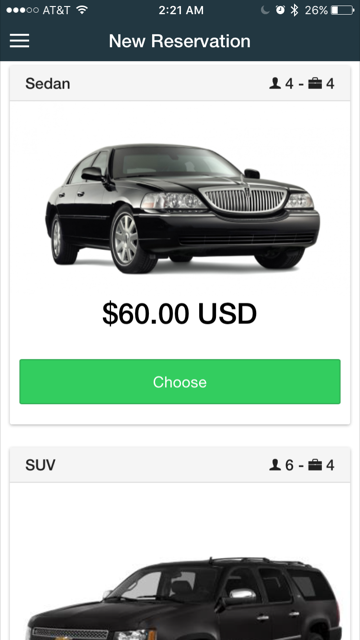 Check out our driver and passenger apps! What is Book Rides Online? 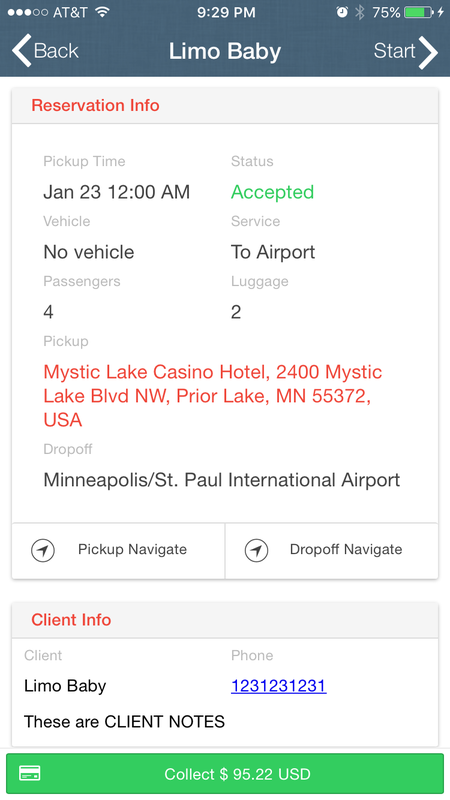 With our easy to use app we made it simple for you to dispatch drivers to clients. 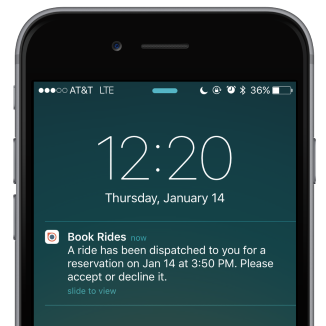 Drivers receive push notifications notifying them you have dispatched a trip. From there, they can accept/reject trips you assign them. 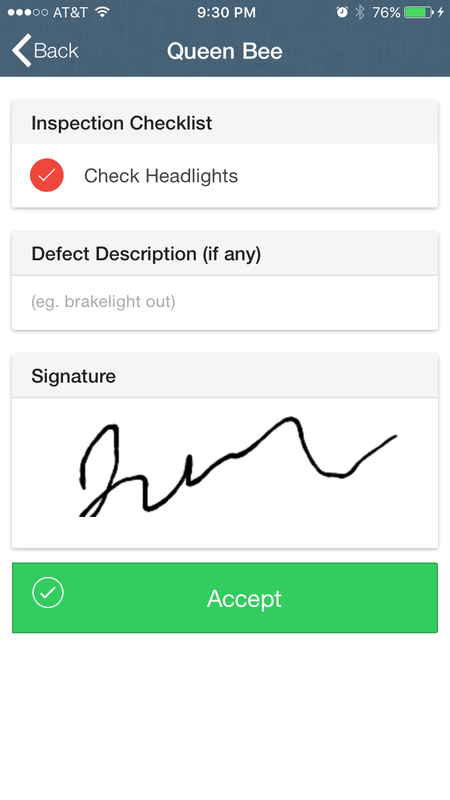 During the trip, the app allows drivers to record their vehicle mileage, acknowledge they checked for vehicle defects, and record their Time In, Arrival, Pickup, Dropoff, and Timeout with a simple click of a button. 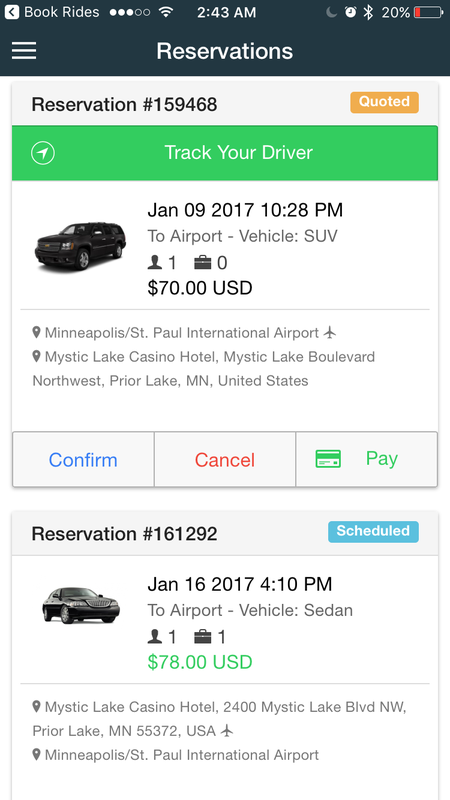 Everything gets stored in our database so you can print off trip sheets with your driver run logs for your DOT-required records. 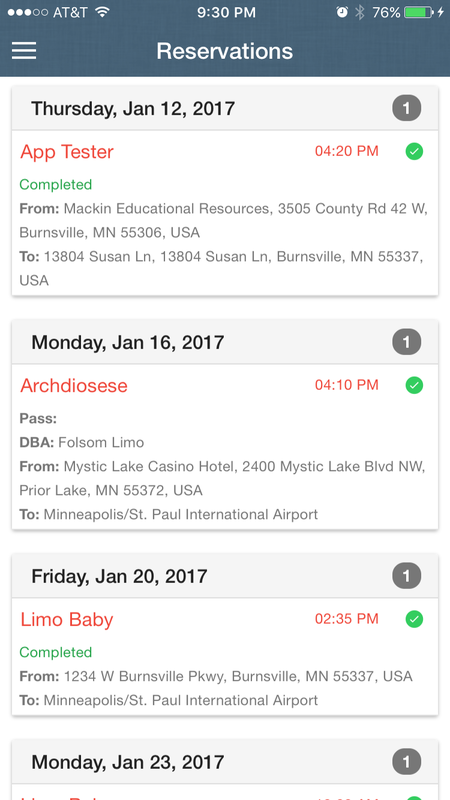 As they progress through the trips we push notifications to your clients letting them know when the driver is on the way and when they have arrived. - Real-time flight status checking. We make it incredibly easy for clients to book directly on your website using our responsive website form on any device. If set up your pricing and the form takes care of quotes for you, otherwise clients can simply request quotes. The website form is also your client portal where they can log in, review trips, update billing information and make payments. 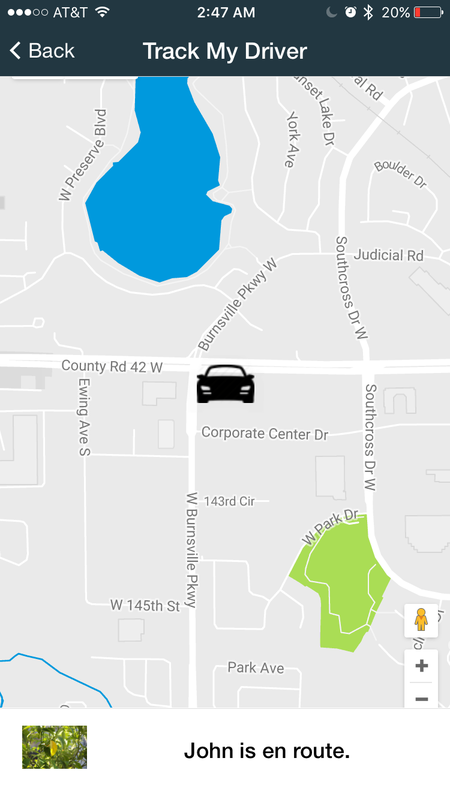 From Google Maps and charts and autocomplete address look-ups to tracking your drivers and collecting payments, we leverage the best tools on the web to bring you and your clients the very best customer experience. From your weekly schedule report, to your clients entering a new request, to mapping out the entire run including stops, the process is as smooth and easy as possible. 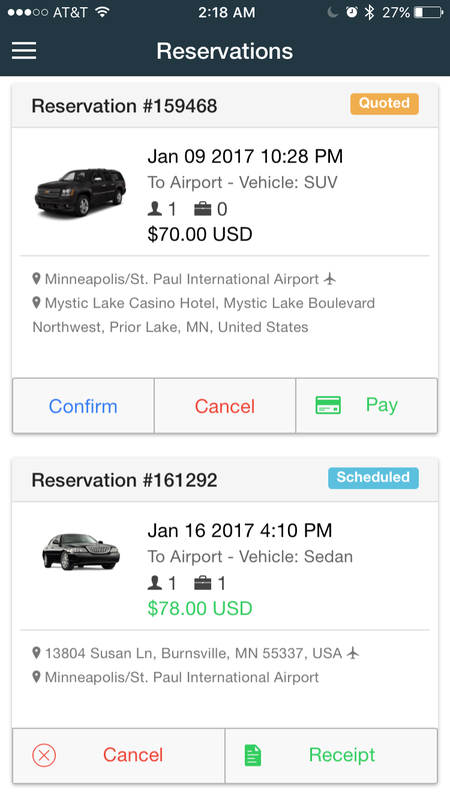 Book Rides Online makes it easy for you to manage your vehicles and drivers, make reservations by phone or online, and efficiently interact with your clients. 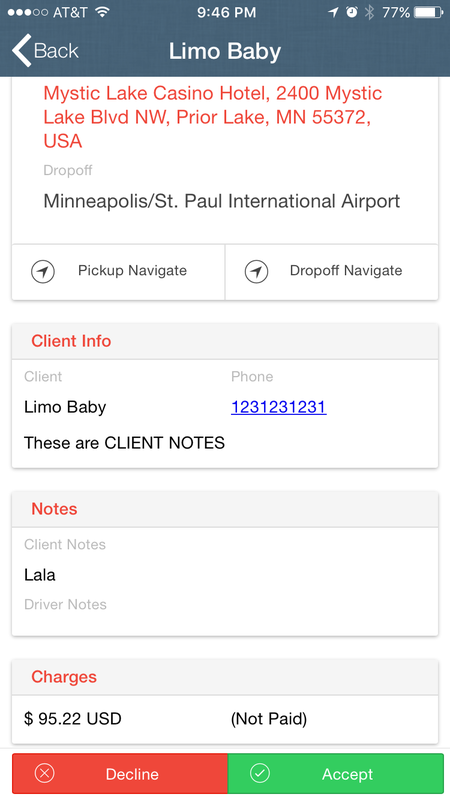 Communicating with your drivers and clients is as uncomplicated as a click of a button. To use your existing merchant account, simply enter your Authorize.Net, Braintree, or Stripe API credentials and start taking payments immediately. 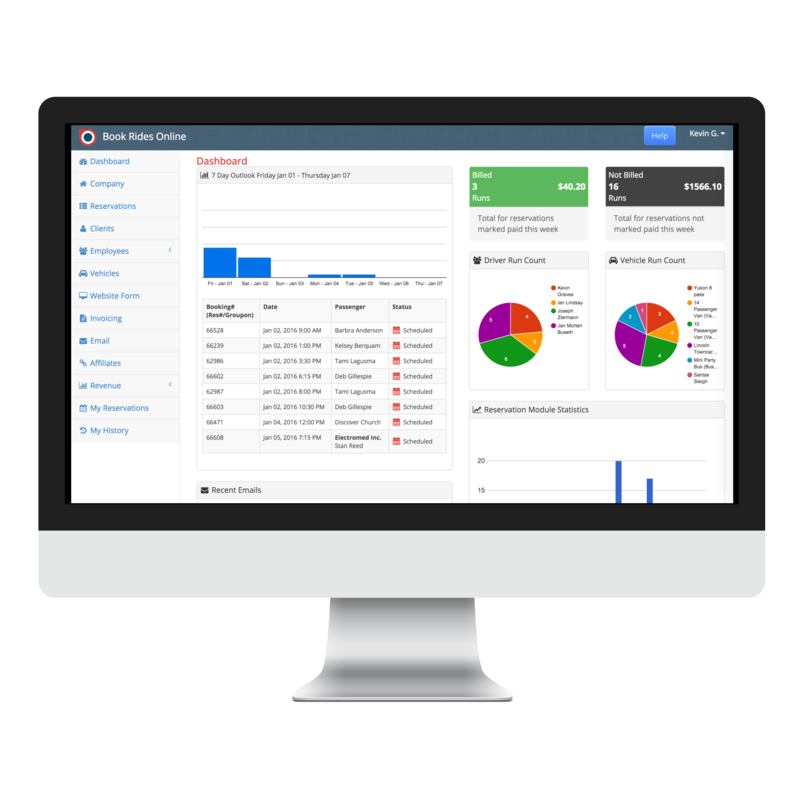 Your merchant account integrates seemlessly with our software so you can collect, track, and manage your money better. No maintenance and support costs. No setup fees. No installation. Plans starting at just $59 a month, all features are included. Plus, you get the first 30 days free and if you don't love it, cancel any time - no obligation. Because our software runs in the cloud you don't have to worry about any installation. It all works with a connection to the Internet from any device. Book Rides Online was built to be compatible with any browser, mobile or desktop, and to run on any operating system and most devices. So whether your drivers or clients are Apple or Andriod, desktop or mobile users it always works the same. We want to earn your business each and every day, which is why your feedback will help shape decisions of our ever-evolving software. 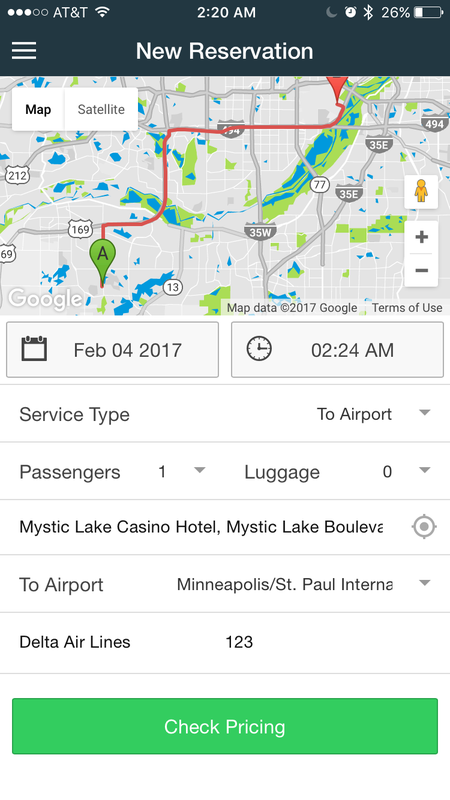 Your drivers can download our app on the app store and receive instant push notifications, quickly access details to trips, and allow you to track their location and more. Free 30 Day trial. No contract. Cancel when you want. Every time i ask for something there is a new update that comes out very quickly which is awesome! You guys make constant user requested changes all the time. I love it. 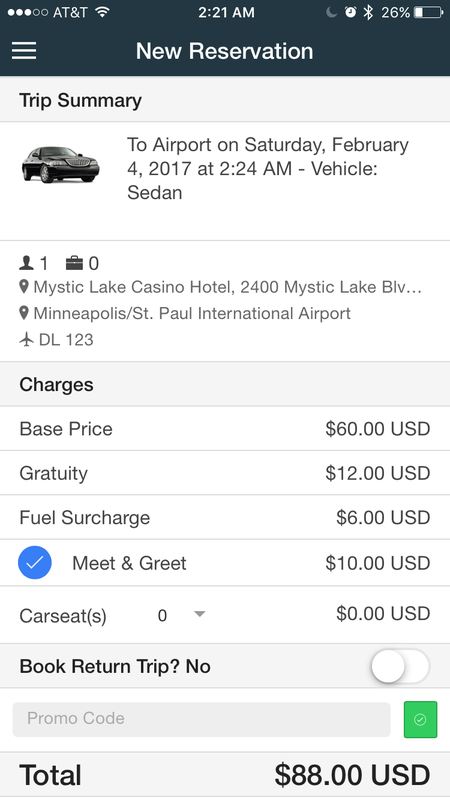 I use book rides online to manage my limousine schedule. It is especially useful in printing trip sheets and keeping track of my schedule and monthly income. © 2019 Book Rides Online All Rights Reserved.